Your home is one of your most important and maybe one of your biggest investments, wouldn’t you want to put the best into it? 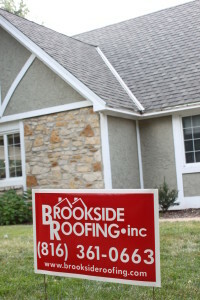 Isn’t it deserving of a quality roof? 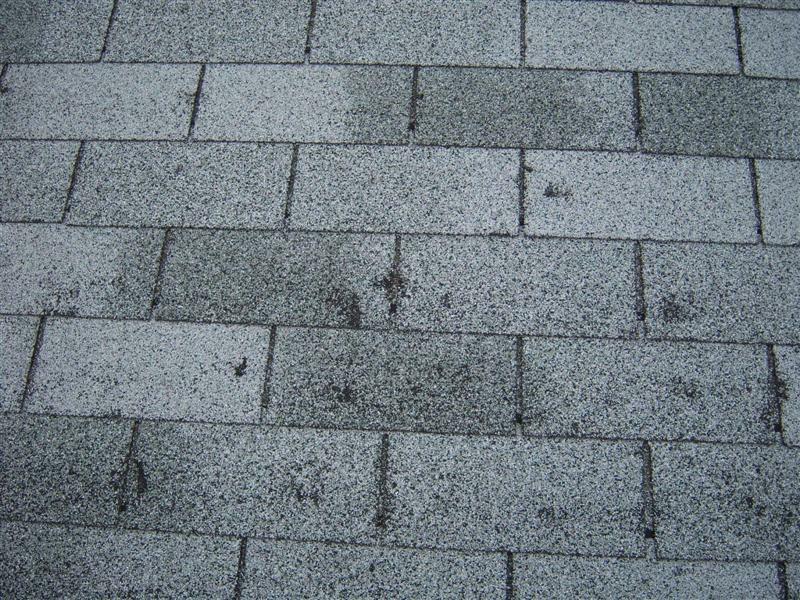 Whether you need a roof replacement, roof repair or new gutters, we are readily available to discuss your specific needs and recommend the best solution.